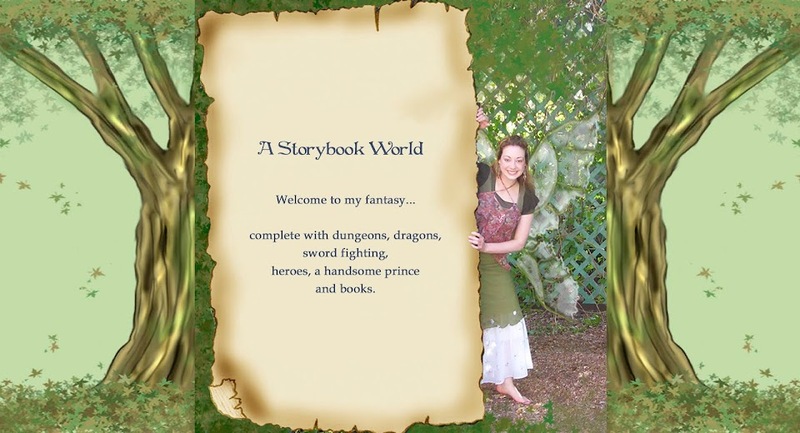 A child at heart who turned to writing and roleplaying games when there simply weren’t enough action figures to play out the stories he wanted, Paul Anthony Shortt has been writing all his life. Paul: Anywhere I can find them, to be honest. I spent my teenage years constantly imagining different stories to tell, so now it sort of comes naturally. I'll watch a movie or listen to a piece of music, and something small will latch onto me. The look on a character's face. A particular chord or verse in a song. It'll give me the idea for a single scene. I usually note down the idea as soon as I get it, so that later I can think more about it and see if there's a story to be told about that scene, how the characters got there and what they want to achieve, as well as what's standing in their way. I spend a long time thinking about these story ideas, mulling them over and thinking up various characters and events. If I can come away with a story that gets my heart racing and leaves me excited to find out what happens next, I know it's worth a shot. Deirdra: Can you tell us a little about your book, Locked Within? Paul: Of course! 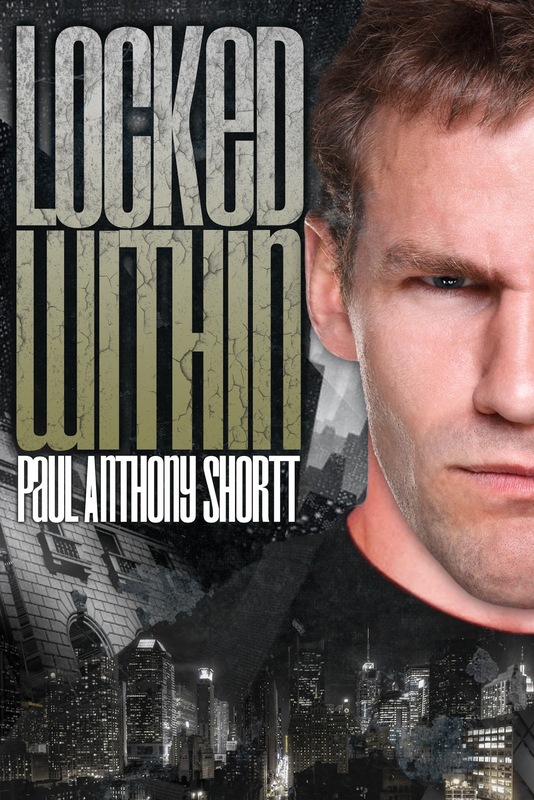 Locked Within is the first of a trilogy set in New York. It's the end result of years of imagining daydreaming, and re-imagining, just like I described above. It's set in a world much like our own, except one where supernatural creatures live side by side with us. The human mind tries to ignore them, even though we are prey to many. The hero, Nathan Shepherd, is a reborn. He remembers past lives. Though at the start of the book he's just an office clerk with a boring job and a relationship he's trying desperately to save, over the course of the story he delves into the hidden supernatural world, discovering the key to solving a series of murders which have taken place over the last 160 years. His obsession threatens his job, his relationship, his loved ones, even his life, as the supernatural masters of New York resist his efforts to meddle in their affairs. Paul: I have two critique partners who read my work as I finish each chapter. Theirs is the most important feedback I get because it's very conversational and I thrive in that kind of creative environment. I love brainstorming ideas with my crit partners. After my first draft is done I have about six beta readers who look over the manuscript for about a month while I take a break. Then I go through their notes and apply any changes or corrections I feel are appropriate before I send it on to my submissions editor. Paul: Joy, first and foremost. I believe joy can change the world, and entertainment, whether it's music, theatre, movies or books, is the greatest source of joy. Stories take us to new places, let us believe in something better than the hard, grim world the media likes to throw at us. If we can take that joy and strive to bring it into the lives of others, we can bring out world closer to that ideal. If my books make even one person a little bit happier, then I'm glad. Paul: Jim Butcher has been a very strong inspiration. 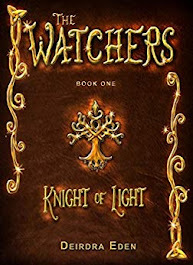 I started reading The Dresden Files a few years before I started work on Locked Within in ernest, and it was through those books that I really learned what Urban Fantasy was all about. Aside from writing amazing books, Jim's attitude to writing just blows me away. He's quoted as saying that the only difference between a wannabe author and a published author is that the published author never gave up. Aside from Jim Butcher, my primary literary role model is Talli Roland. She's gone from the release of her first novel just a couple of years ago to racking up an amazing 80,000 sales in ebooks alone, as of a count she revealed earlier this year. That's an incredible achievement. She's one of the nicest and most down to earth people I've met online, too. She knows her stuff when it comes to writing, branding, and promotion, and she's more than happy to share what she knows. Finally there's Hannah Moskowitz. Not only does she have the dubious honour of being the only author to almost make me drop a book from sheer emotional shock, but when I was her age I didn't have half the maturity and skill to be a professional author, and there she is living her dream. That rocks. Paul: I can cook! Seriously I love cooking. I find it so relaxing to take my time preparing a nice meal. Makes my wife very happy, I can tell you. I also play tabletop roleplaying games and my wife and I host regular game nights at our house. Paul: I wish I could say I was just happy to have my first book out and willing to see what happens from here. But the truth is I can never sit still when it comes to writing. 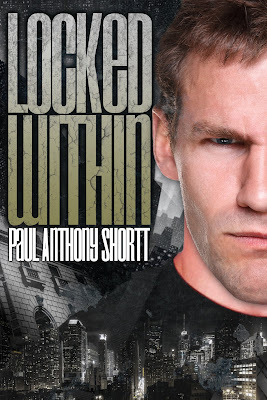 I've finished the first draft of the sequel to Locked Within, tentatively titled Forgotten Cause, and I'm hopeful that we'll get the editing on that finished in time for a 2013 release. As soon as that's in progress though, I'll be starting work on the final part of the trilogy, Memory War. After that I'll start working on something new. Ultimately my goal is that in three years' time I'll have enough books out that are selling well that I can give up my day job and write full time. Paul: At my computer in our front room. We use our front room as our library, music room and games room, so the shelves are full of books, CDs and board games. I have an incredbly comfortable office chair I got in Ikea and I work away there whenever I can, with my music playing. I'm going to be heartbroken if I ever have to replace that chair, because Ikea have discontinued it! Paul: Never take advice from only one source. There's a lot of information out there and so many ways to achieve your dream. Forget the debate over traditional or self-publishing. Don't worry about small publishing houses vs the Big 6. Find the path that feels right for you, and make sure you get as much information as you can. The industry is changing. It's an exciting time to be an author, so keep your wits about you and never, ever give up. 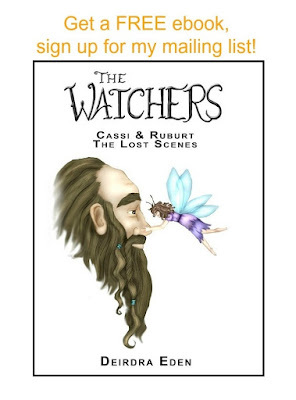 It's available now from Amazon, both for Kindle and in print edition. You can also order directly from my publisher, WiDo Publishing, or your local bookstore. Thanks for the interview, Deirdre!